Suitable for cafes and restaurants. 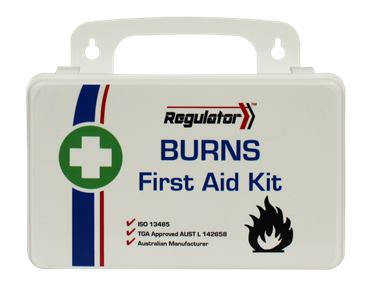 A versatile kit containing a selection of Burn Gel pads and dressings designed for the effective treatment of burn injuries. 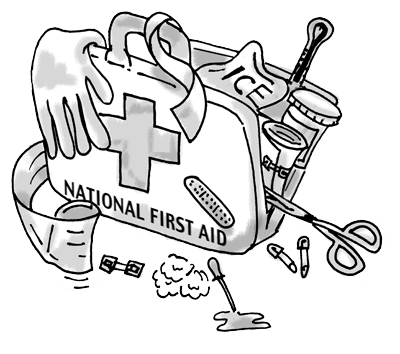 The weatherproof case fitted with a rubber seal prevents dust contamination.